Dan had a birthday! Woo hoo! Dan turned the big two eight.!!! We celebrated with a fantastic steak dinner at Gaucho! A week after Mom + Dad Glaser left, we had another set of special guests for a week. One of my college friends and her husband came to visit! Brad + Mara have been one of our closest couple friends for many years now, but we never can seem to live close to each other! We have one of those special friendships where we can pick up right where we left off last time. This was their first time to London, and it was so fun showing them around our town! Another amazing perk of living in London is being able to use it’s fantastic train system. A few weeks ago we had an open weekend, so we were able to snag some cheap train tickets up to Edinburgh, Scotland. 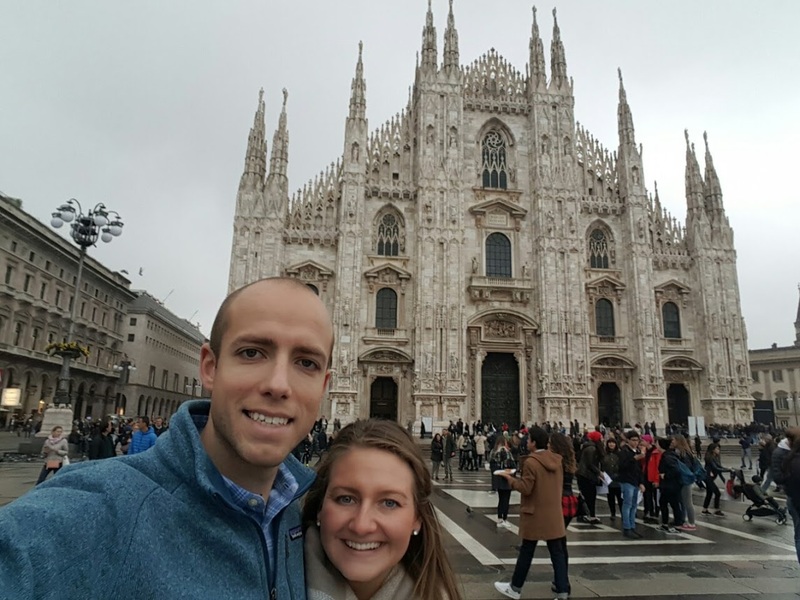 They were such a good deal – Kent and Erin couldn’t resist either, so they ended up joining us as well! We spent the weekend just wandering around, eating a lot of good food, hiking and whiskey tasting [well – that was mostly Dan]. 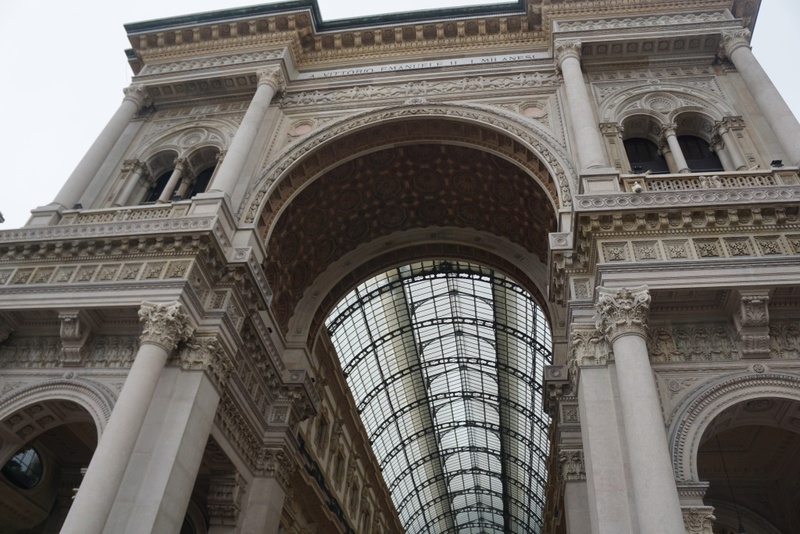 We flew in late Friday night and stayed in Milan. 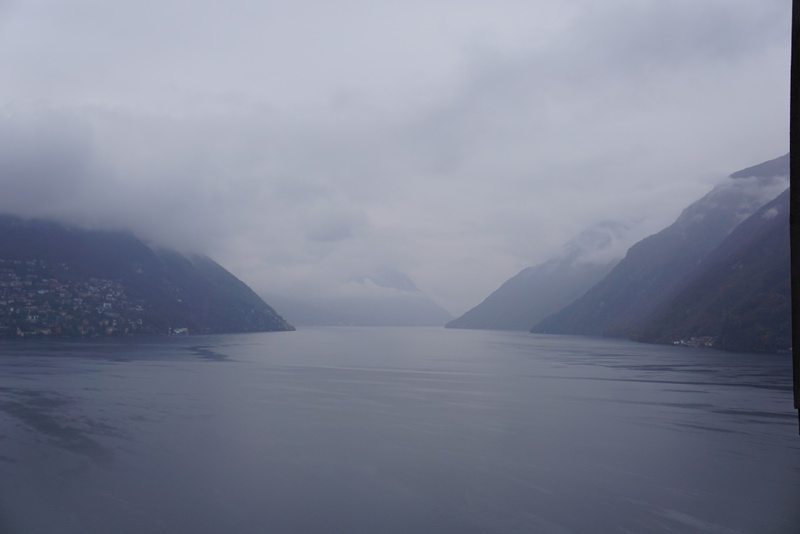 We rented a car first thing Saturday morning and drove up to Lugano, Switzerland. 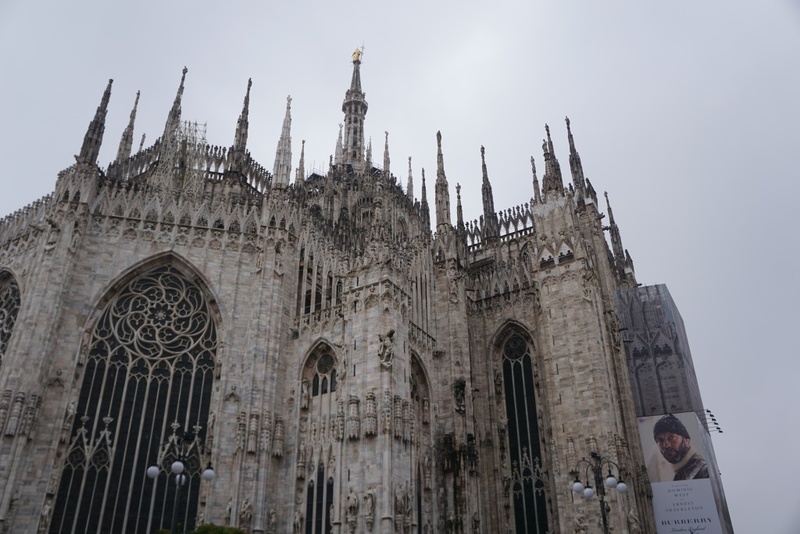 We wandered around the city, enjoyed some fantastic Swiss chocolate, espresso and pastries, in hopes the rain would let up so we could hike. This little town is adorable, and I’d love to go back sometime. It’s very quiet, quaint and charming. It had a wonderful small town, local feel to it. Those kinds of towns are my favourite! 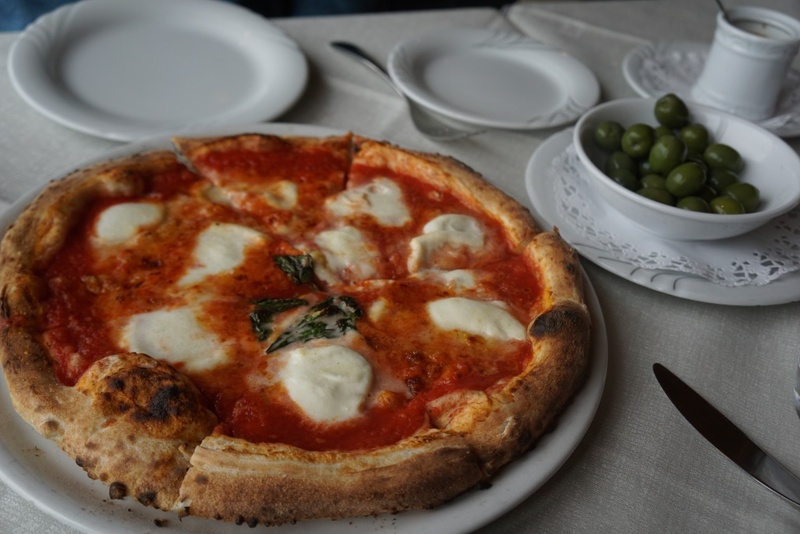 As it never stopped raining, we decided on some pizza at a really cool restaurant overlooking the lake. We hung out there for awhile, again, in hopes for the rain to stop. 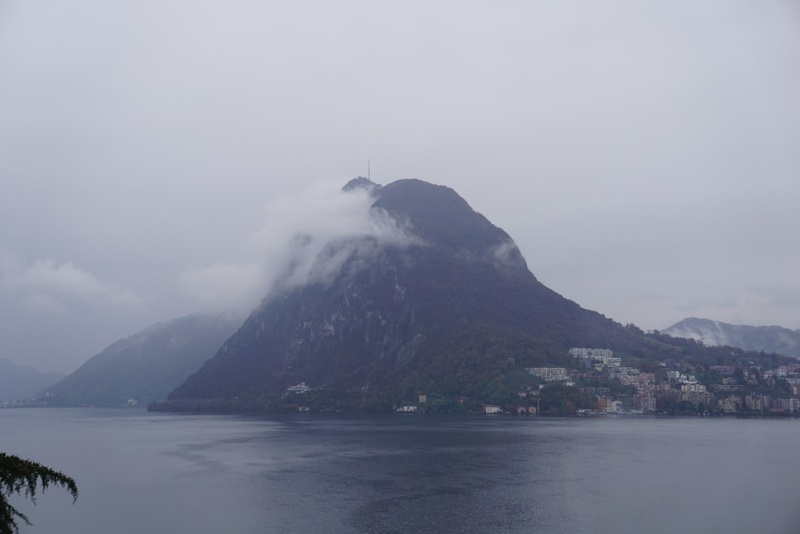 Lake Lugano – this is the mountain we were supposed to hike! 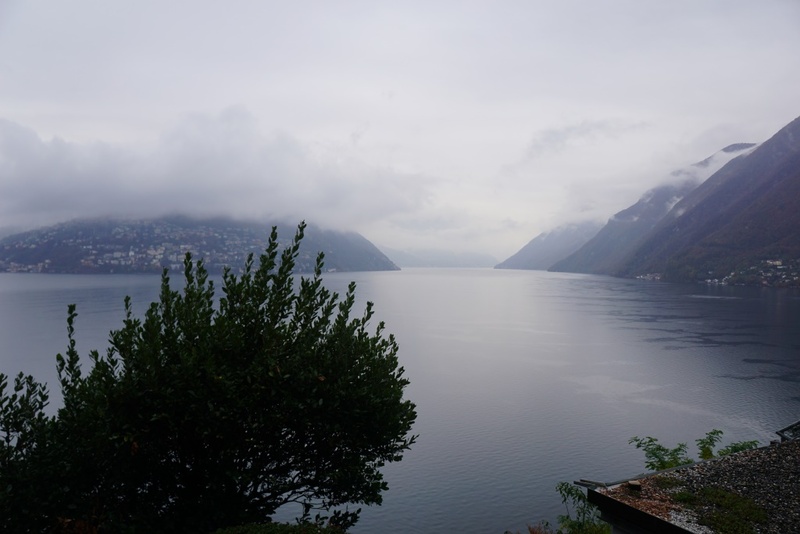 We made our way over to Lake Como, where we drove from the middle/western point of the lake down to the southern/western point of the lake. 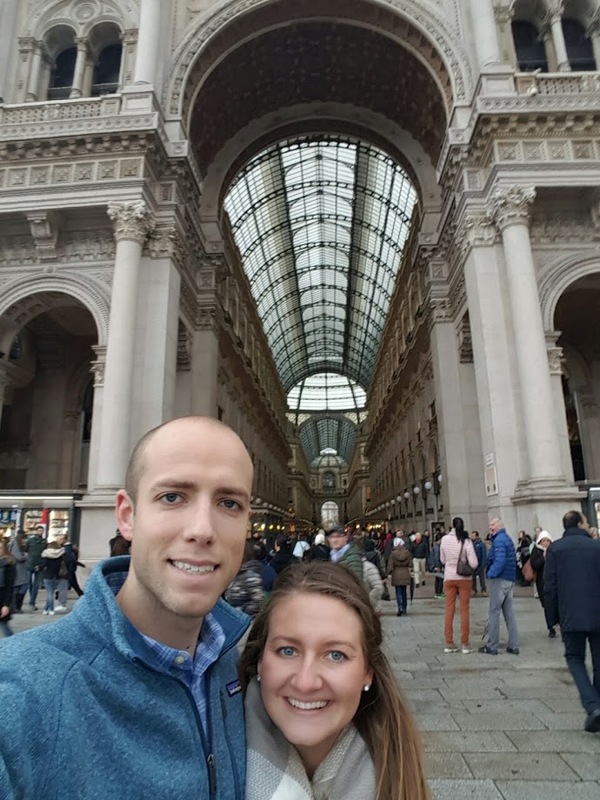 We checked into our hotel, relaxed a bit [got out of our hiking clothes that we didn’t hike in] then went off into the actual town of Como to explore. 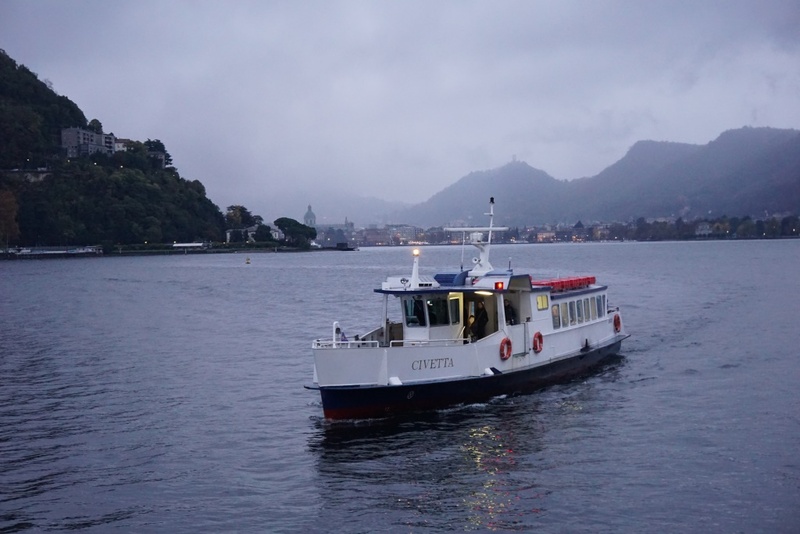 We took the water taxi from the area our hotel was in over to Como. Shockingly, it stopped raining for about 5 minutes while we were on the boat, so we could stand outside and enjoy the views! 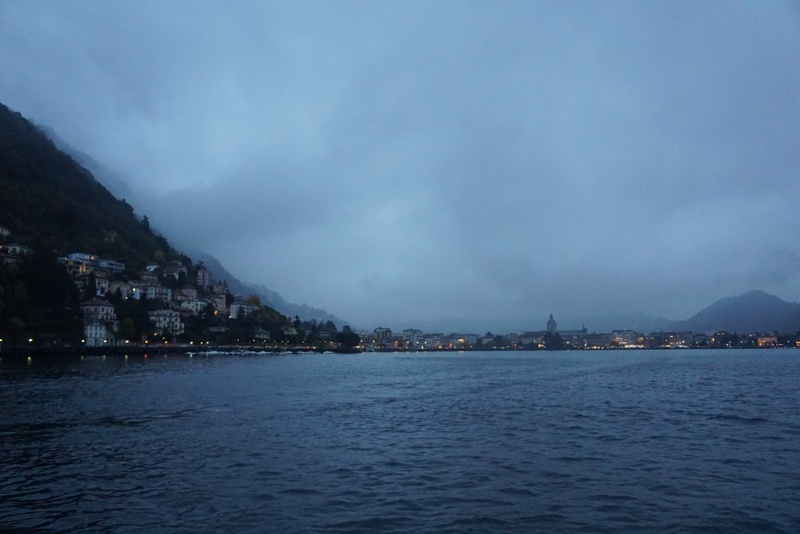 Como was cute. It’s definitely very touristy, but we were in non-busy season and it was raining, so it was pretty quiet. We found a little wine cellar in which we did some wine tasting [AMAZING wine] and ate loads of charcuitterie and formaggio! 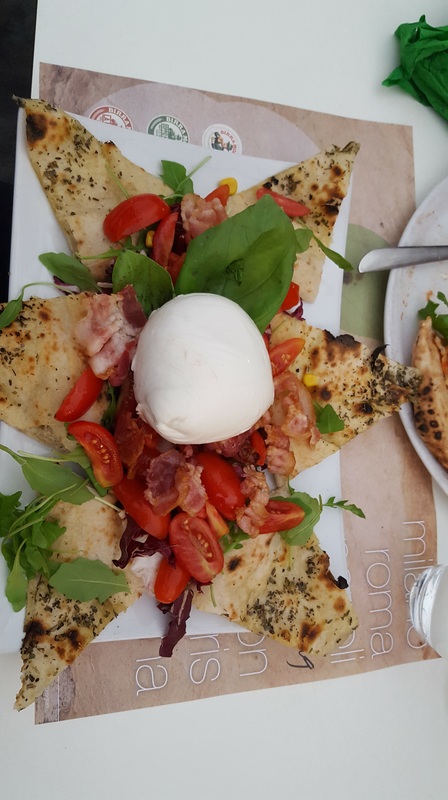 After a bit more exploring, we decided it was time for some pasta, as we were in Italy! After a quick Yelp search, we found an amazing little local restaurant and had some AMAZING pasta. [If you can’t tell from the photo, Dan really liked his dish ;)]. We had high hopes for Sunday – we thought it would be our hiking day as there is no way it could rain that hard 2 days in a row. But nope…it was raining even harder! So we packed up, and went on another driving tour. 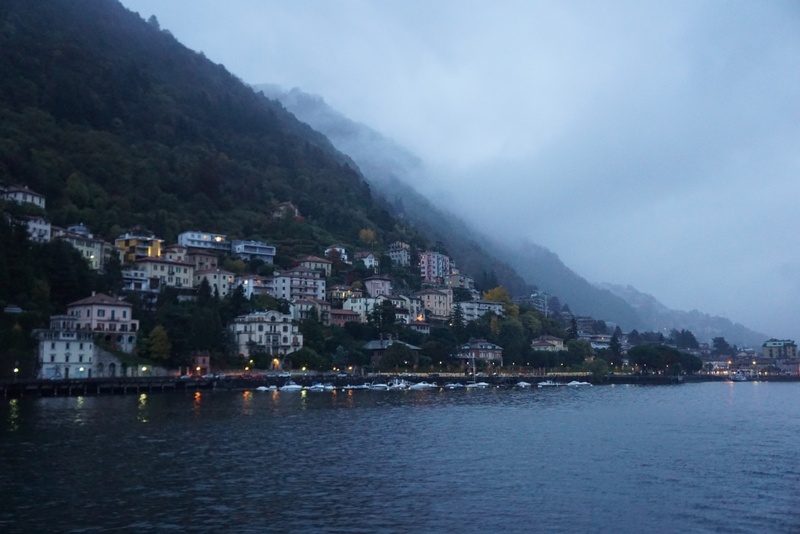 We drove up the eastern side of the lake and stopped in Bellaggio for some espresso. We walked the cute little streets and again tried to imagine how pretty it would be in the sun. 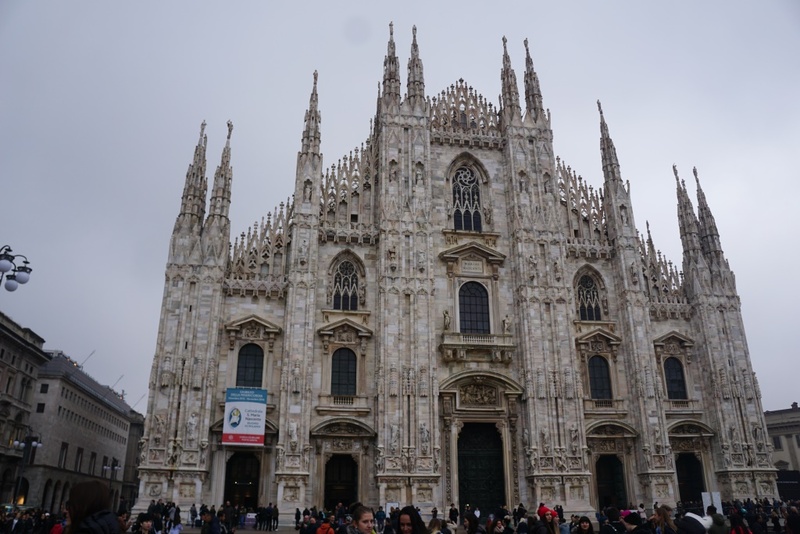 As we flew in and out of Milan, we decided to drive down and spend the rest of our town in the city. The rain wasn’t supposed to be as bad, and it put us a bit closer to the airport. 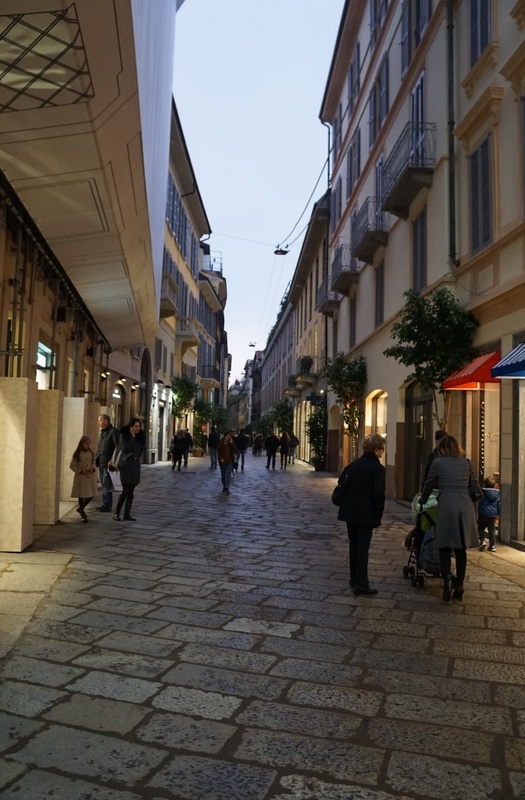 We spend the afternoon wandering around the city and shopping before heading back to the airport late that evening. So, instead of an intense hiking/outdoor-sy weekend, we indulged in pizza, espresso, pasta, chocolate and of course gelato. We were able to come away with some of my favourite coffee, some great Italian sweaters for Dan, and an amazing wool coat for me. It wasn’t anything like the weekend we had planned…but it ended up being so perfect for us. We have both had a few stressful weeks at work, and it was so wonderful not having any agenda and just wandering. It’s so fun to explore all over the world with my best friend, and no matter what the weather is, or how different our plans end up…we’re doing it together and we have so much fun. Next weekend we’re off to Vienna and Budapest!